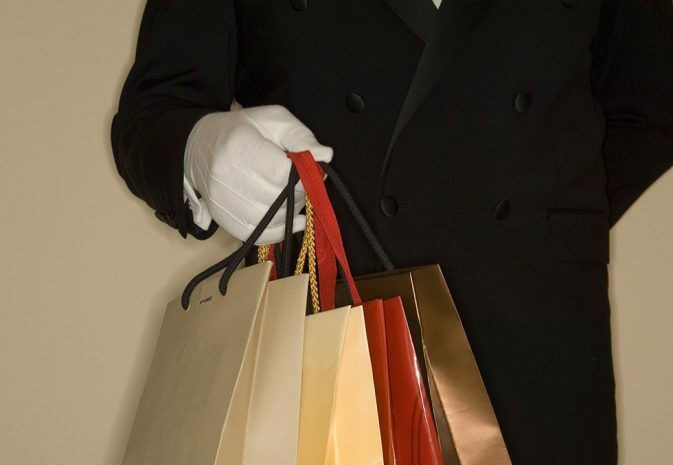 A wide range of world-class shopping opportunities are within easy reach of Sofitel Washington DC Lafayette Square. From the 14th Street Corridor, featuring many of DC’s hottest restaurants, bars and boutiques, and Georgetown, the quintessential DC neighborhood known for world-class shopping, casual dining and charming architecture to Dupont Circle, Eastern Market and Old Town Alexandria, countless popular and unique destinations can be found. Read more on Destination DC.